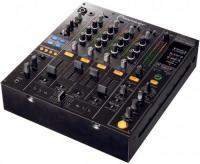 The Cheapest solution for DJing with USB's but please note you will need 2 USBs as these CD players do not link. 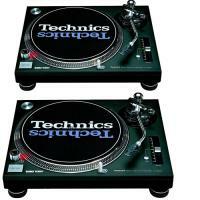 Budget Cd Players that work well with 2 x USB sticks. 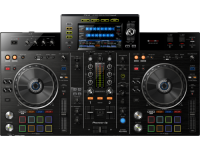 2 x Pioneer CDJ900 Nexus, Interesting features are the high quality display with waveform and beatsync possibilities. 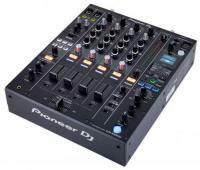 Pioneer's Pro DJ Link can also be found on this CDJ. 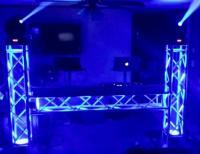 DJ booths made from Truss with lights inside look cool in the dark. 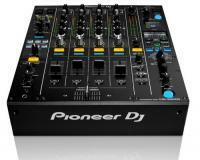 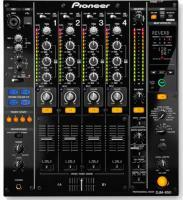 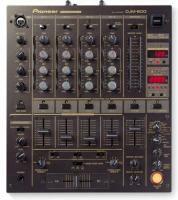 The best mixer Pioneer have ever made. 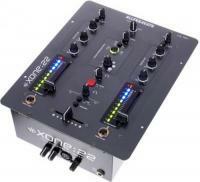 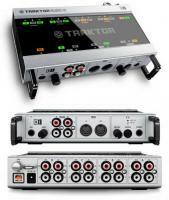 All in one Dj solution with Rekordbox.